Class leading performance as standard, the best selling brand of pool heaters, Pentair MasterTemp Gas Boilers sre now in stock! Featuring a compact, tidy design which incorporates convenience and reliability with total efficiency, the Pentair Master Temp Swimming Pool Natural Gas & Propane Heater is a heavy duty boiler, just as easy to use as your home heating system packed full of outstanding features. 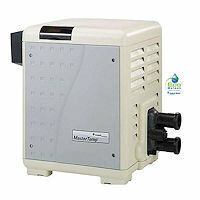 As well as being super quiet to operate so as not to intrude on your leisure time, the Pentair Master Temp Swimming Pool Natural Gas & Propane Heater also features a ultra fast heat up period so you dont have to endure the usual long waits before enjoying your pool, as well as user friendly indicator lights to make operation and monitoring super straightforward. 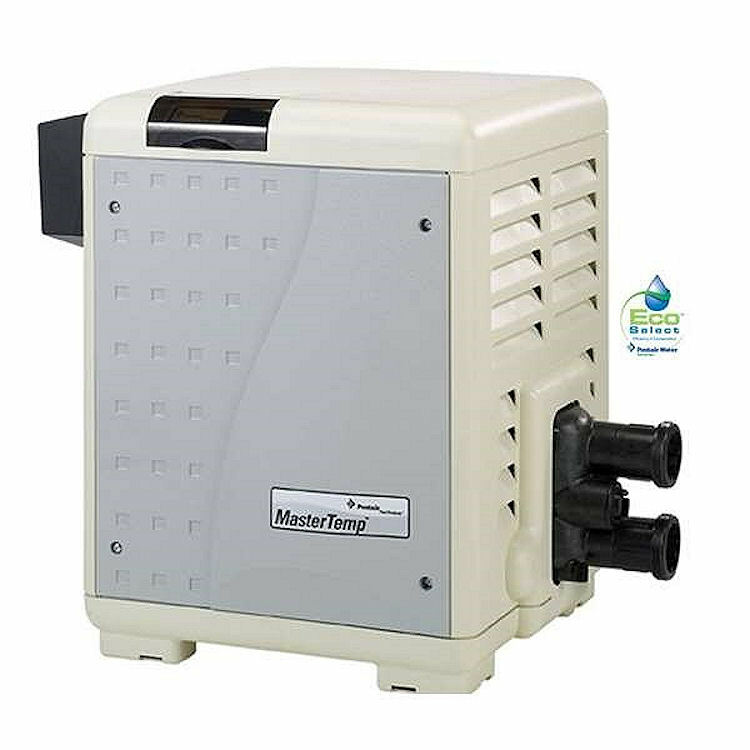 The Pentair Master Temp Natural Gas & Propane Pool Heater is also terrifically eco-friendly, outperforming industry standards and certified for low NOx emissions. Heavy duty (HD) unit with cupro-nickel exchanger stands up to harshest of applications such as low pH, high flow or heavy use. Fast heat up period so you dont have to endure delayed waits to enjoy your pool! Best-in-class energy efficiency*: better for the environment & for your wallet! Hidden master manually adjusted max temperature control button - prevents over heating of pool by unathorised users. 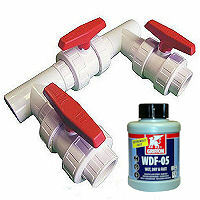 This product is a special order and is dispatched direct from our suppliers on a 1-3 day delivery.